On May 24, Ma Tianyu suddenly wrote on weibo that his fate with his parents have ended before deleting the post almost immediately. 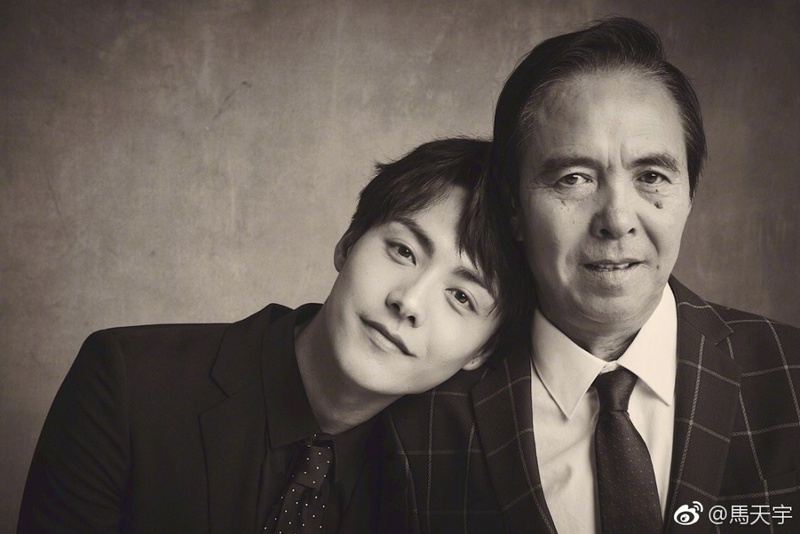 His studio later released a statement to reveal that Ma Tianyu's father passed away last week due to illness. 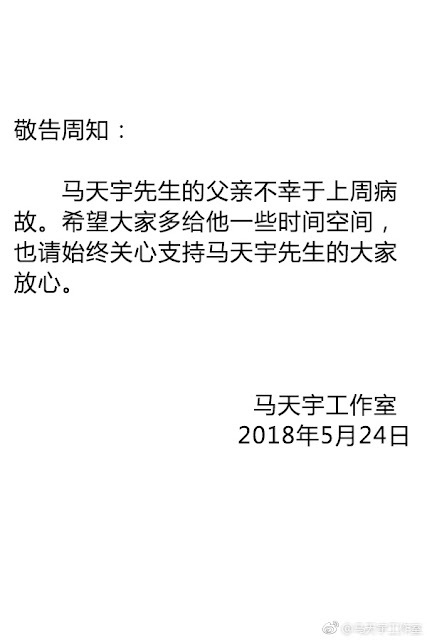 Ma Tianyu also wrote a second post that night to explain that he was just letting out his feelings during a moment of weakness and meant nothing else. In the past, Ma Tianyu used to talk about having a difficult childhood. 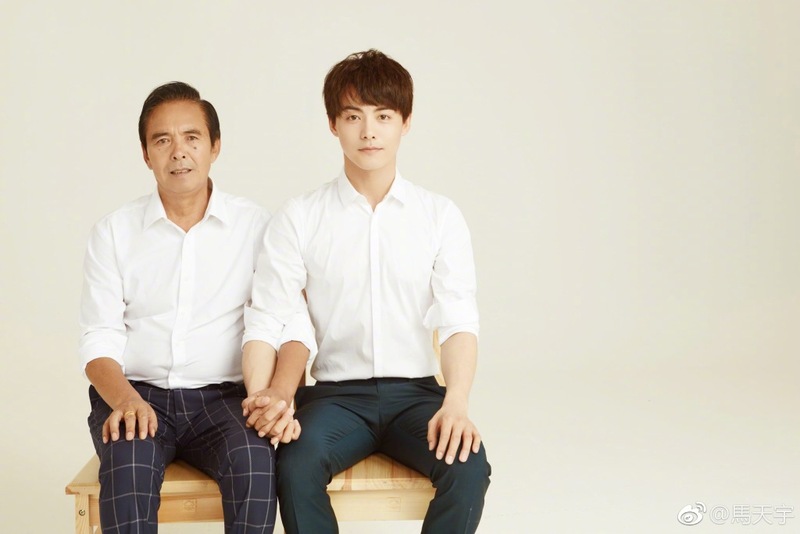 His mother passed away when he was really young and his father who was an alcoholic walked out on them leaving Ma Tianyu, his two elder sisters and their grandfather to care for each other. 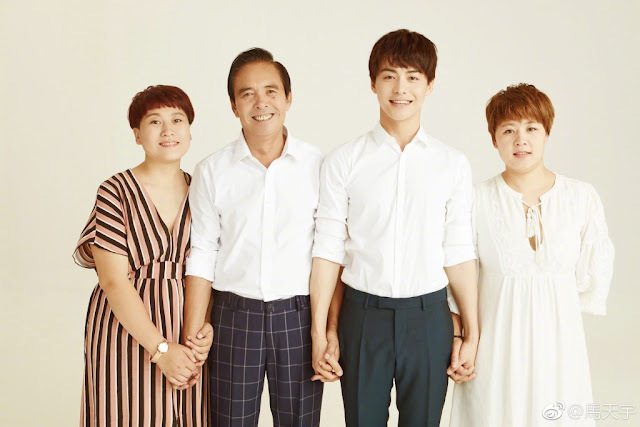 They seem to have been able to patch things up as last July, Ma Tianyu posted pictures with his dad and sisters. It was their first family picture. It's truly unfortunate to have to say goodbye to a family member especially when they never got to spend enough time together. Condolences to Ma Tianyu and his family.